Air property refers to the airspace above a property. In most instances, if you own the land the property is built on (i.e. you are the freeholder), you also own some of the airspace above the building. This doesn’t mean you own limitless airspace, however. In the UK, airspace is divided into two types – the lower stratum and the higher stratum. The lower stratum is the space immediately above and around your property. There is no exact measurement for this space, but if activity in the area is likely to affect your reasonable enjoyment of your land and property then intruders can be prevented from entering it. For example, if an aircraft flies too low and the sound is likely to affect your day-to-day wellbeing, then it would be considered an infringement of your air rights. The upper stratum is the height above which intrusion is unlikely to affect reasonable enjoyment of your property. Apart from in Scotland, your air property does not extend endlessly into the sky. The upper stratum in the rest of the UK is generally considered to be approximately 500 to 1000 feet above your property, according to Section 76 of the Civil Aviation Act 1982. Air rights refer to an individual or company’s ownership rights of airspace, rather than of the space itself. If you have air rights to an airspace you not only have the right to expect this space to be free from intrusions, but you also have the right to sell this space as an asset. Do you own the airspace above your property? Since selling of airspace in the UK is a reasonably new phenomenon, the exact wording of laws in relation to who owns airspace is sometimes open to interpretation. 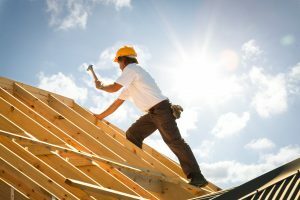 Does the freeholder have a legal right to build on the property? In almost all instances the freeholder has a legal right to make use of the airspace above a property. By owning the land that the property is built on, they also own the airspace above it. However, most freeholders and developers will be keen to work collaboratively with tenants or leaseholders to ensure a mutually beneficial development project, rather than engage in legal battles or commence a development that goes against the will of those currently living in a property. 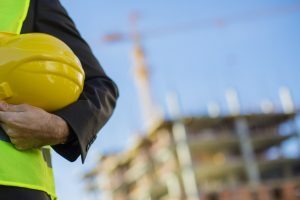 At South Coast Estates we have no interest in starting a development project without consultation with current tenants and leaseholders. This means that, where possible, we can ensure the work is executed with sensitivity to tenants’ preferences, while also offering improvements to their living spaces. 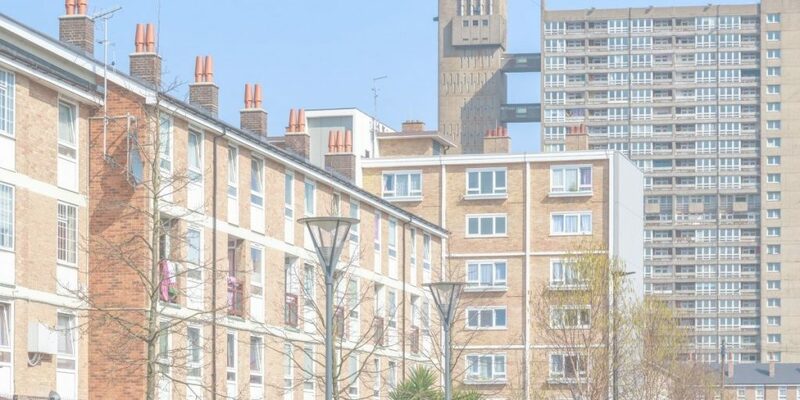 Working together as a partnership to reach beneficial outcomes for all parties leads to a cohesive project whereby leaseholders can enjoy the benefits of refurbishment to public areas, freeholders can achieve returns on their investment and developers can provide more housing in built-up areas.